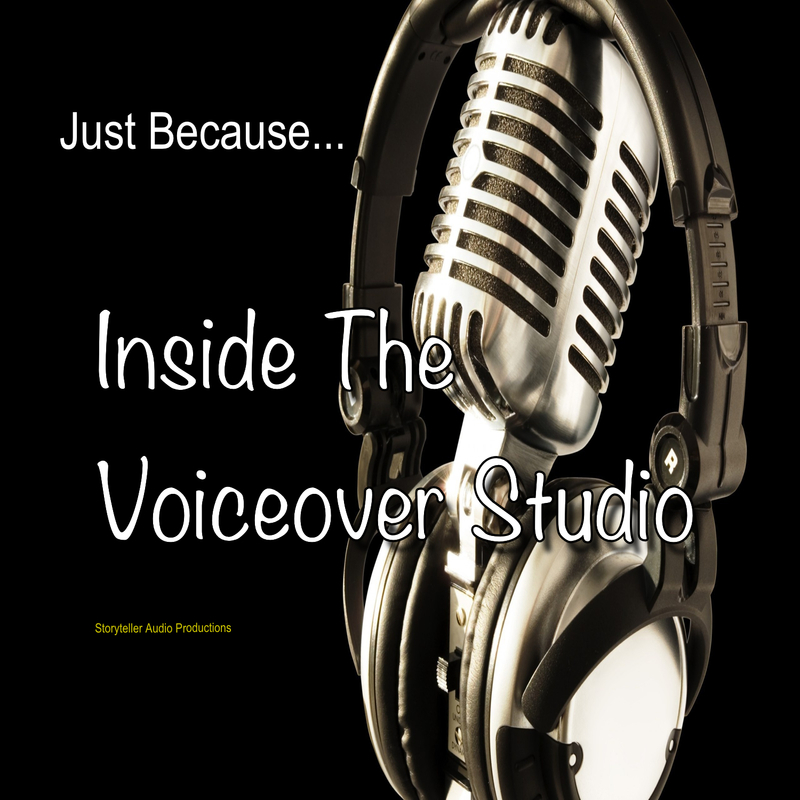 On this episode, my brother-from-another-mother Rick Moyer from Moyer Multimedia, joins me for a fun and informative discussion about his experiences as a successful voice actor. If you’re interested in learning more about Rick and his work, check out his website at www.moyermultimedia.com and his WICKEDLY FUN YouTube channel at Rickmoyer777. Oh, and yeah, that’s Rick who does the intro bumper for the show!